Sign up and be the first to know when INSCAPE comes to the Google Play Store. Trouble sleeping? 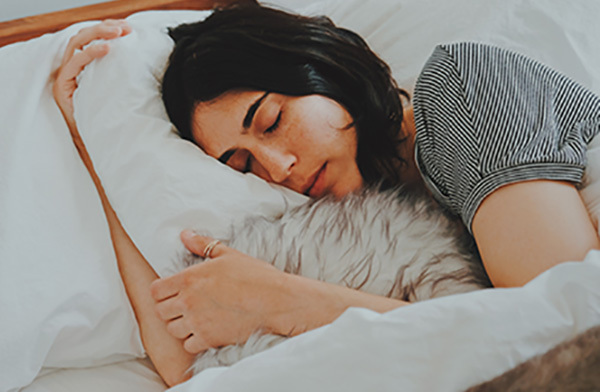 Studies have proven that meditation can help you get better, more restful sleep. 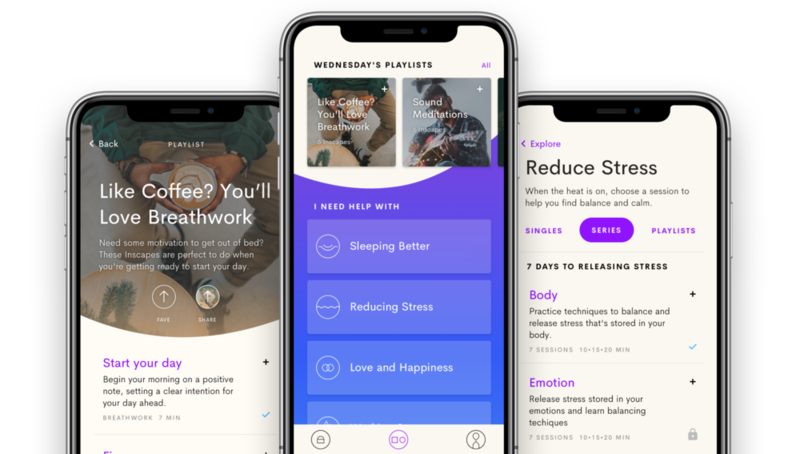 INSCAPE's meditations for sleep and the app's sleep sounds can help you get the best sleep ever (in our opinion). No WIFI, no problem. 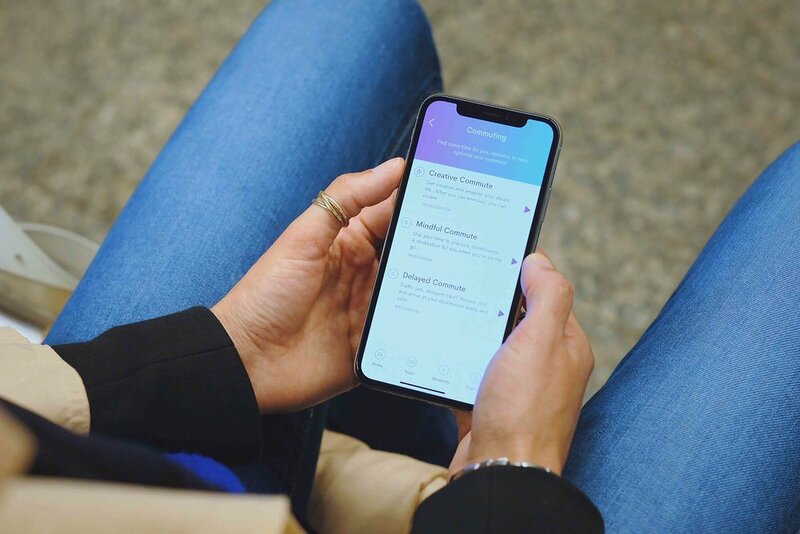 Download your favorite sessions to your device and enjoy the benefits of meditation on your commute, in-the air, or anywhere you go. Let me know when INSCAPE is on Android.